Many times, in the course of reviewing transaction files, I have read that an agent has recommended to the buyer that he or she should have the home inspected by a licensed home inspector. While one has to appreciate the earnestness of such advice, it is nonetheless at least a trifle amusing. This is because there is no licensing of home inspectors here in California. California is one of 20 states that do not regulate home inspection services via some sort of licensing mechanism. Indeed, a number of professional liability (Errors and Omissions) insurance companies provide incentives to their real estate customers to use certified home inspectors (or, to do the equivalent, obtain a “certified home inspection”). But then the question arises, “Certified by whom?” In some cases the insurance company may name which certifying organizations are acceptable; but, in others, the choice is left to the agent or broker. The insurance company just wants to know the inspector is certified. 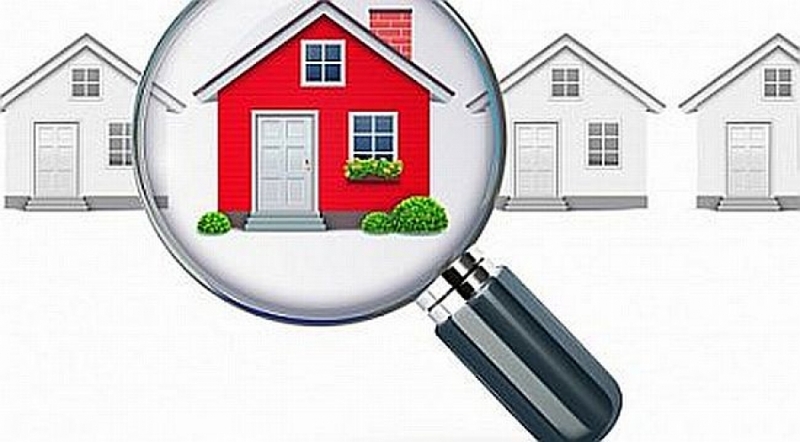 A home inspection is one of the most important parts of a real estate transaction. Not only should agents recommend that buyers obtain one, they should make every effort to see to it that the inspector is really good at what he or she does. After all, you’d rather have the inspector tell you about a defect or problem, than to hear about it, after closing, from the buyer’s lawyer.